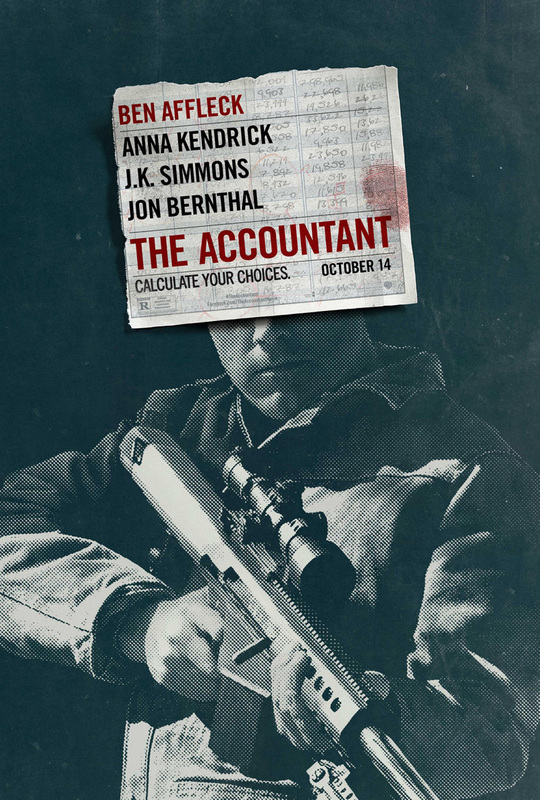 The Campus Activities Board will present “The Accountant” at 2:30 and 6:30 p.m. Thursday, Jan. 19, and 6:30 p.m. Friday, Jan. 20, in Phelps Theatre. Ben Affleck stars as a mathematical genius who works as a financial consultant for criminal organizations eager to hide their dirty money. His latest assignment proves far more dangerous than anticipated, however. Anna Kendrick, J.K. Simmons and John Lithgow co-star. The film is rated R. Admission is free and open to the Missouri Southern campus community. Candy and drinks will be provided by CAB.